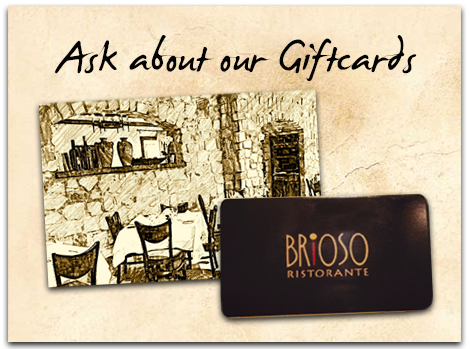 Brioso Restaurants - Two Great Locations - Welcome to Brioso ! Welcome to Brioso ! | We serve nothing but the finest in Authentic Italian Cuisine.